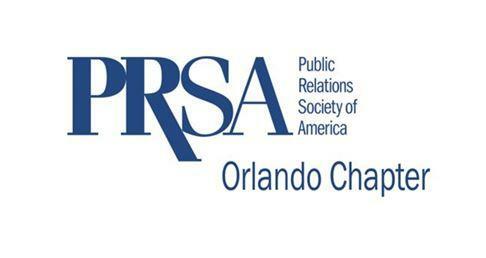 Join PRSA Orlando on April 25 for breakfast, inspiration and a personal tour of the Orlando Science Center with Jeff Stanford, Vice President of Marketing. Over its 63-year history, public relations has played a pivotal role as part of an integrated marketing strategy to position OSC as an invaluable asset to the Central Florida community. The OSC has recently completed Phase I and II of the Unlock Science Campaign – a multi-year fundraising year initiative – and is currently fundraising for Phase III, which includes a $10 million grant to support a complete re-imagining of their Nature and Environment exhibit to include animal habitats and immersive technology to engage and educate visitors about our impact on the planet. Complimentary parking available in the Orlando Science Center garage (across the street from OSC). Event located in the Founders Room on the third floor of the Science Center. THANK YOU TO OUR SPONSOR, CTS AGENCY. Of Note: Refunds will not be issued unless cancellation order is received at least 48 hours prior to the event. By registering for a PRSA Orlando event, you will be subscribed to receive notifications about future events as well as information from our chapter. You are welcome to opt out at any time.